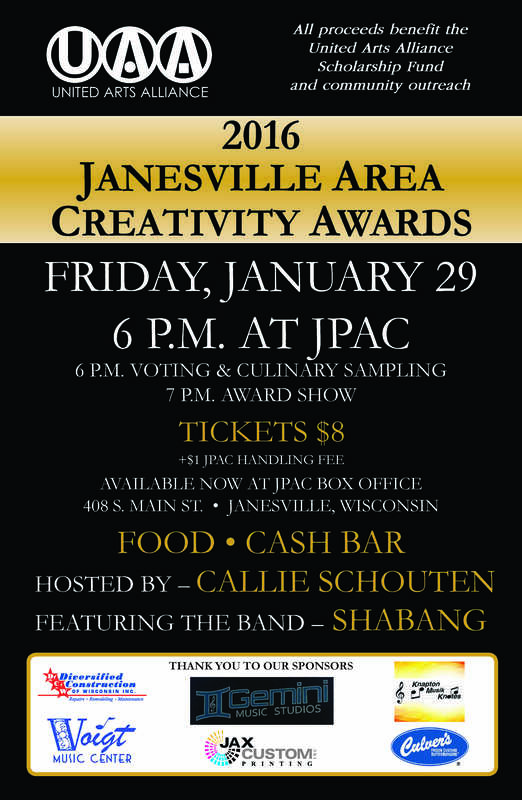 Join a great group of local artists January 29, 2016 at JPAC for the Janesville Area Creativity Awards. I will be playing as a guest with Shebang in the house band and there will be amazing talent across the stage all evening. Happy 2016 to all my followers from Burlap and Blues. Happy New Year! A few weeks ago, about 11 months after purchasing my JHS modified Soul food (previously reviewed), the pedal died. The good folks at JHS did do what was right in the end and were helpful during the whole process. The only update I would make to my original post is that I would no longer gig with this pedal.